This week's batch of Dispatch Ontario stories are brought to you by our proud sponsors, Elven Watches! When the Public has faith in a name it is a faith that must be backed up by good works. 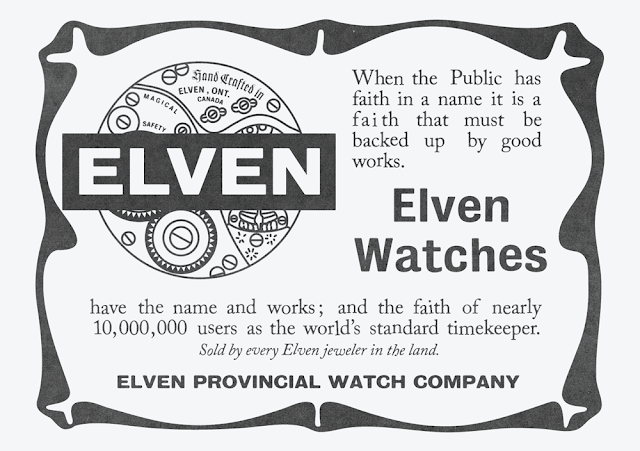 Elven Watches have the name and the works; and the faith of nearly 10,000,000 users as the world's standard timekeeper.